Starting this Thursday 19th November and going on until Sunday 29th November inclusive I am running what shall be my last ever online Print Sale on all items! Grab a bargain whilst you can! 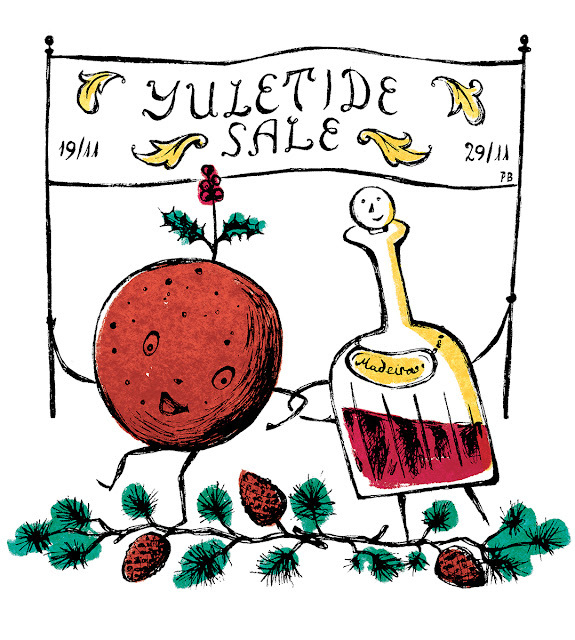 Simply visit my online Big Cartel shop on and within those dates, add any items you may be after to your Basket and then at Checkout enter the Discount Code YULETIDESALE to get 20% off the price of all prints.